Copperfield! 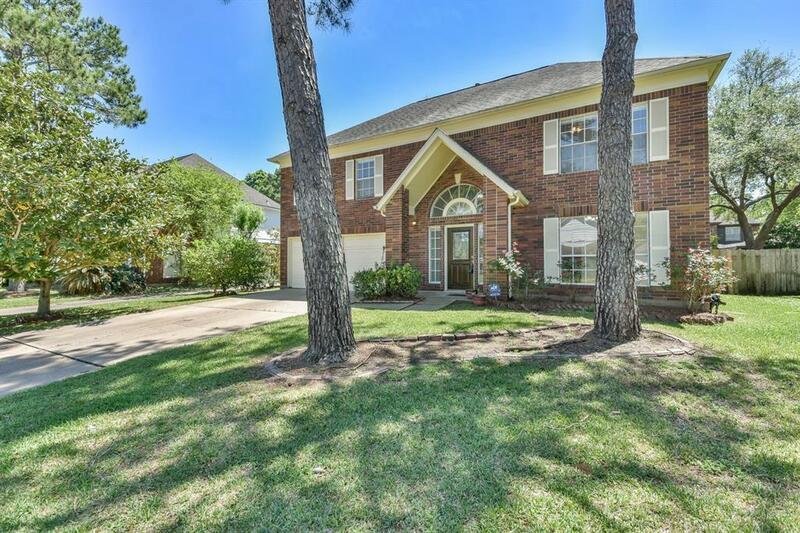 Gorgeous 2 story home nested in well established Cy Fair Area. 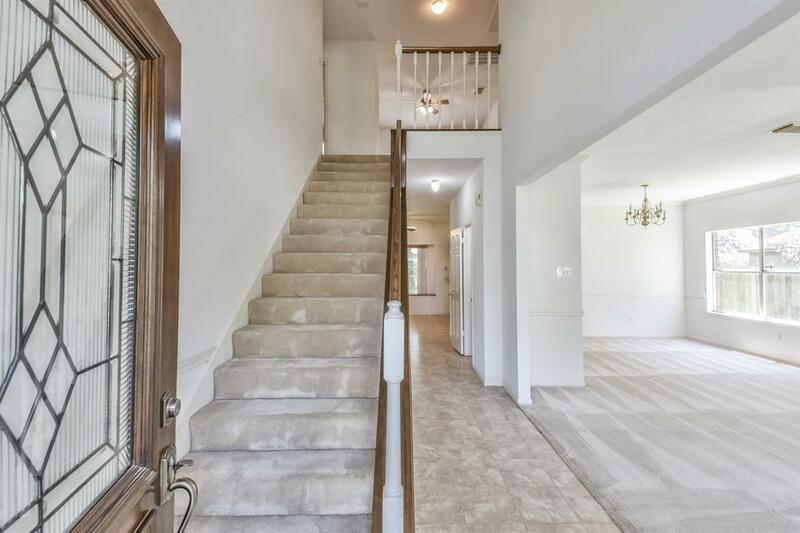 Inviting Entryway offers Double story Foyer leads to Formal living & Dining Combo. Spacious Family room with Brick accent Corner Fireplace. 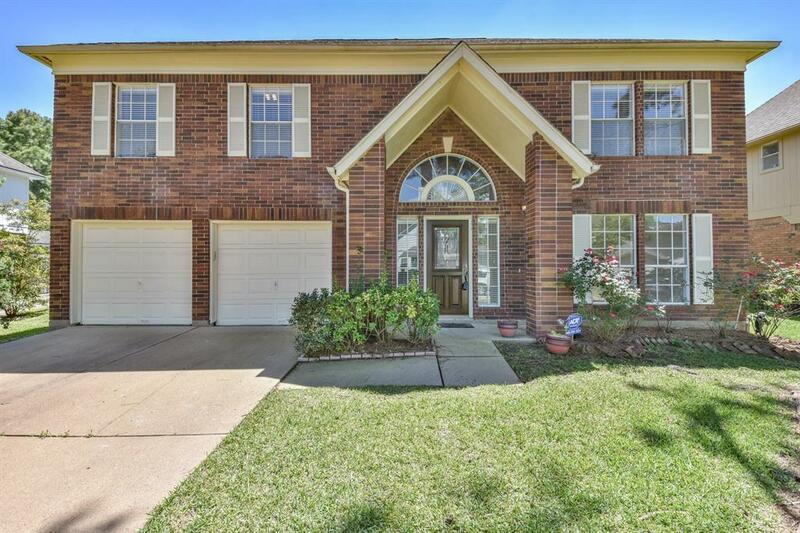 Kitchen offers ample cabinet space, Granite Counters, Gas Cooktop & views of Backyard. Enormous Master Bedroom Suite, Double Sinks, Sep Tub+Shwr! Gameroom Up, Niced Sized Secondary Bedrooms with Walk in Closets. 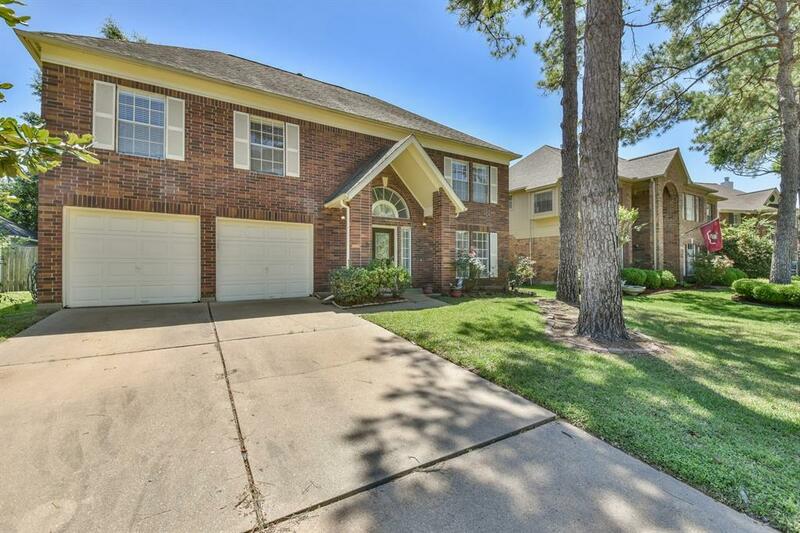 Backyard with TEXAS SIZED covered patio, perfect for entertaining!